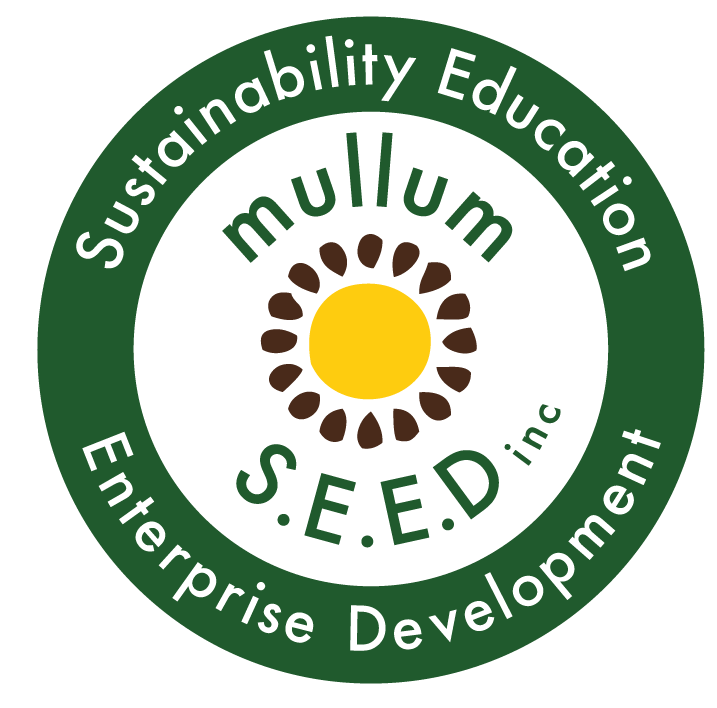 Event Bookings - Mullum S.E.E.D. Inc. If you would like to book an course or workshop please download the Education Booking and General Guidelines and the Risk Assessment and send the completed forms to bookings@mullumseed.org.au for approval and confirmation. If you would like to hold an Event please read the Small Events Booking and General Guidelines and Risk Assessment and then complete this form – FORM HERE.